EasyEquities is launching an epic new feature in partnership with InvestSure that allows the investor to insure their investment capital. Think back to late last year when the news on Steinhoff broke and its share price plummeted in a matter of minutes. The InvestSure facility would have protected the investor from that sharp share price movement, returning your lost investment capital, putting you back where you started. All of this done and dusted in a matter of minutes. "Management honesty is one of the most difficult risks to assess even for professional investors," says Shane Curran, one of the company's founders. "This feature allows the investor to be protected from fraudulent activities (like ‘account irregularities’ and such) by the company they would have invested in. It’s a measure of protection against ‘management dishonesty’ that leaves the investor vulnerable. 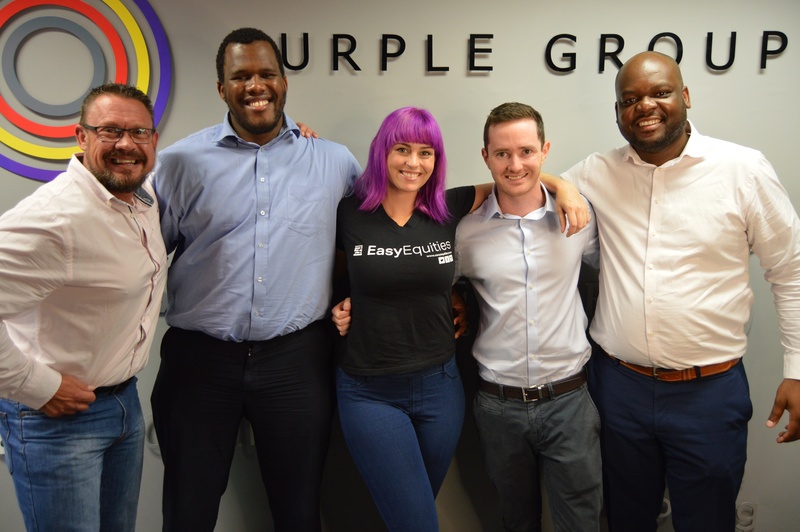 The three founders, Shane, Mbulelo Mpofana and Iggy Nkwinika created InvestSure with the hope that it would improve the perception of risk in investing in equities. We gave a couple of people within our own community a sneak peak and a test drive of the option to insure some of the shares in their portfolio, and we had their insights covered over breakfast, in the sky. EasyEquities You-ser and Platinum Wealth co-founder Erik Thiart put the functionality's importance aptly: “There’s a reason why stocks go up or down, we usually only learn the reason when it is too late." We love being able to offer this feature to our community because like everything we do, it's #easy. The claims process is quick, with no paperwork or admin needed on the investor’s side. Furthermore, it’s affordable enough to not cut into the investor’s returns in the event no claim is necessary. And the feature lives in your EasyEquities account, which means you wouldn’t have to go outside of your account to process claims or even get started. While claims processes take forever in the insurance environment, the team at InvestSure wanted to team up with a disruptive energy to make it work seamlessly, with as little admin as possible for the investor. We welcomed the challenge as a company that holds innovation in the highest regard. While the product is still in its growth stage, you can insure stocks in the top 120 listed on the JSE. One such epic aspect of what the InvestSure team has created is that it is a world-first. No other institution has made this possible and available for retail investors, until now. For such innovation to come from South African minds and effort is a source of pride for us as well, as it should be for other stakeholders in the finance and investment space. 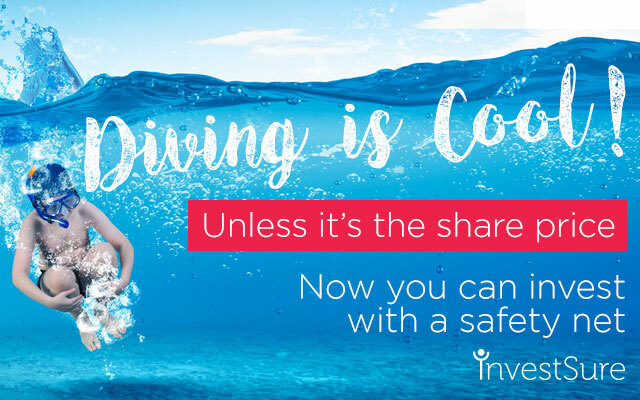 It's a solution that helps investors understand more about risk and protecting themselves against it and it’s affordable enough for anybody to use without cutting into their returns where no insurance event occurs. Watch this space, you may soon be hearing about the InvestSure for some time to come.